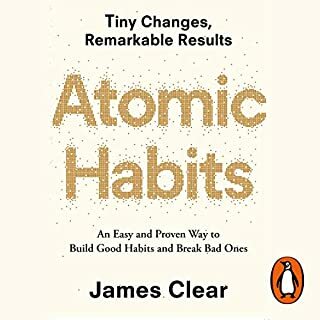 I've followed James Clear's work for a long time and was reluctant to buy the audiobook thinking I already knew all of this. Whilst I did know most of what he was going to say he delivers the material beautifully, really bringing the topic to life and adding new context. Frankly I'm likely to grab the print version too. I enjoyed this thought-provoking and intelligent book. 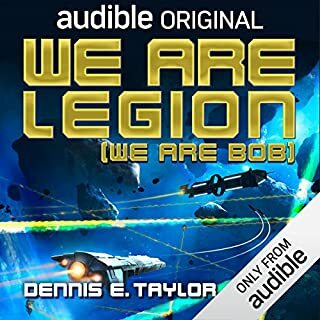 The author’s narration overlays an extra dimension of sincerity as well. 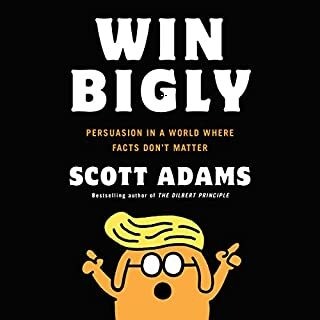 For all the rationalization about not actually supporting the republican agenda or Trump I feel Scott Adams does himself a disservice by endorsing and thereby legitimizing what is fundamentally abhorrent behavior from a national figure. Scott offers the book as a example of what persuasion skills can do and as such it both inspirational and terrifying. I personally don’t believe Trump is a deliberate Master Persuader which makes the situation more terrifying. Many negative reviews focussed on how this book didn't really tell them what to do specifically. For me this was the joy of the book. As someone pretty well-versed in approached to nutrition this was a great perspective on a topic which is going to become hot. The twin studies in particular resonated with me. The reader was particularly good and I'd happily listen to this book again.